I would rate Paul five stars. He was a very patient instructor and would never raise his voice. He was always there for my safety, I couldn't have asked for a better instructor. 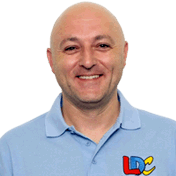 I also found LDC's workbook and website very helpful. I would recommend Paul to anyone. 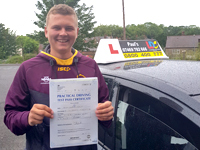 I'm a driving instructor in Pontefract, Castleford, Kippax, Garforth, Wakefield and surrounding areas.